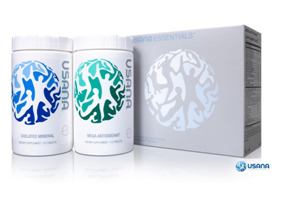 Hot News USANA RESET Transform Kit now comes Gluten-Free | Your Health. Your Lifestyle. Posted in Vitamins by Sarah. Bookmark the permalink. Thanks for sharing this. 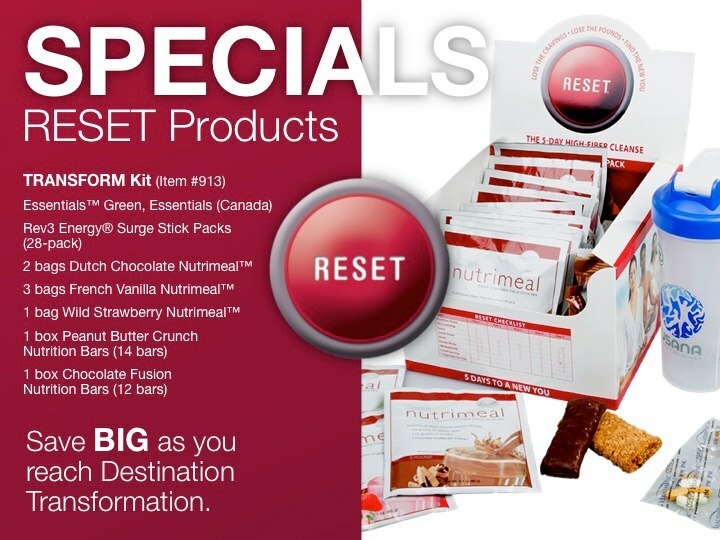 I had no idea that the USANA 5 Day Reset Kit came in a Gluten Free option. Now maybe my husband will give it a try!